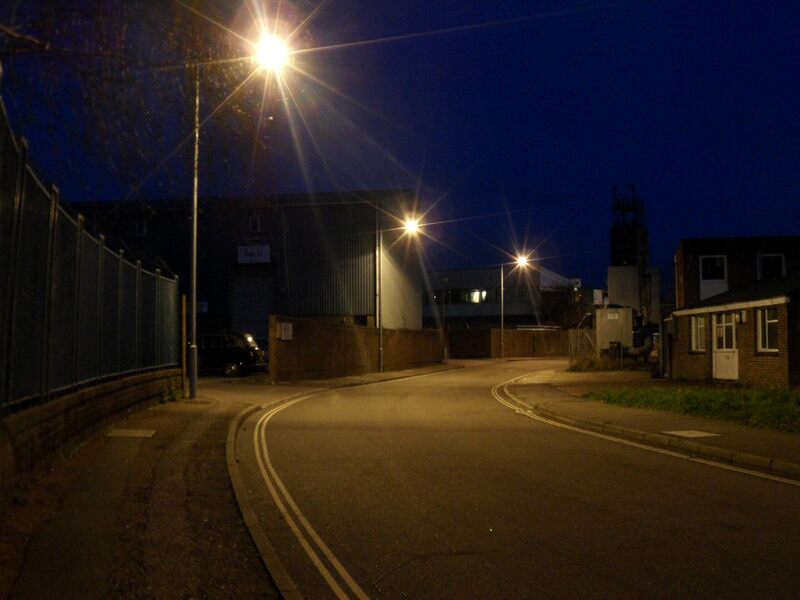 MMA Lighting Consultancy is an exterior street lighting specialist who carry out lighting designs, lighting impact assessments and surveys. 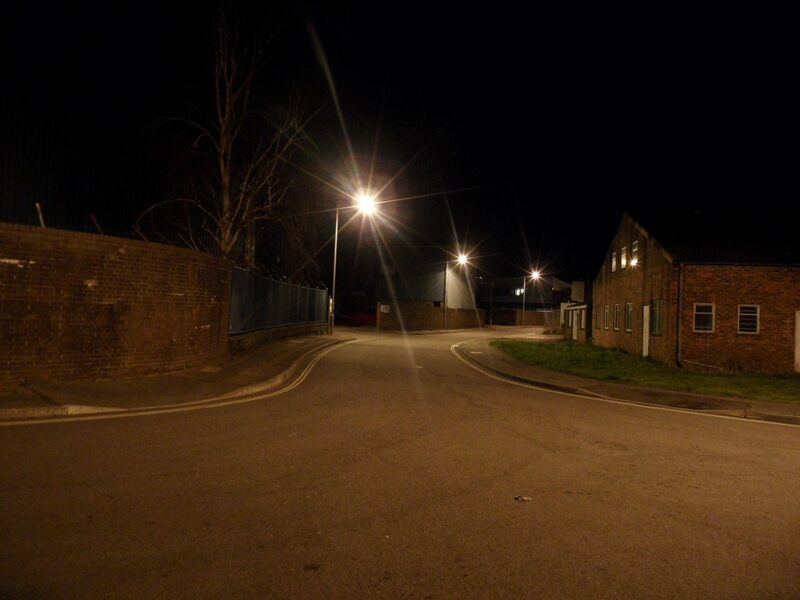 A recent assignment we have carried out was to undertake a night time survey to take lighting levels, night time photos of existing lighting and condition survey, on the basis of providing the client with a Lighting Impact Assessment. MMA Lighting Consultancy have recently expanded our expertise in carrying out lighting impact assessments and night time lighting surveys as lots of local authorities now insist on increased levels of information required at the planning stage of proposed developments to ensure that the lighting impact is properly considered in accordance with industry guidelines.